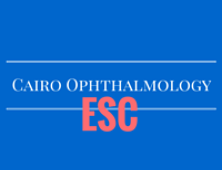 All of our doctors and staff are focused on providing superior medical and surgical eye care in Cairo. Patient safety remains paramount and that’s why we perform multiple safety checks on our equipment before and during each procedure. We remain 'results oriented' — not volume oriented. Our eye care centers in Egypt go the extra mile to make sure that our patients are happy with their vision and our service. 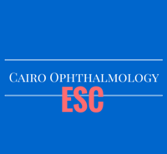 We are the pioneers in custom LASIK treatment in Egypt and throughout the middle east with satisfied patients from more than 25 different countries. Cairo's unique charm is present in its history, ancient treasures, and its enthralling nightlife. Be sure to check out the Great Pyramids, the Egyptian Antiquities Museum, and the vibrant downtown district. 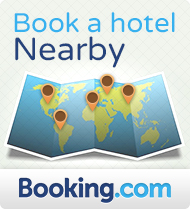 Where should you visit first? Try the famed Khan al-Khalili bazaar. Cairo's restaurant scene has taken the city by storm, providing tasteful treats and entertainment on the streets. If you have never tried Egyptian food, it will surely steal your heart. Egyptian food is a mixture of all the many different civilizations that came to Egypt in the history of its existence. Known for its dream-like atmosphere, Cairo offers amazing cuisine and five-star luxury hotels across the city. 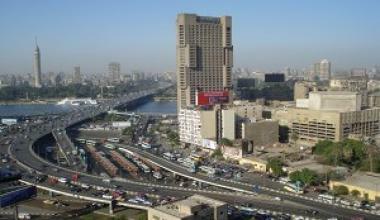 Hotels in Egypt embrace their attractiveness and modern amenities.